Buy High Quality Edge Corner Protectors including Polystyrene Corners, Cardboard and U Profile Foam Edge Protectors. 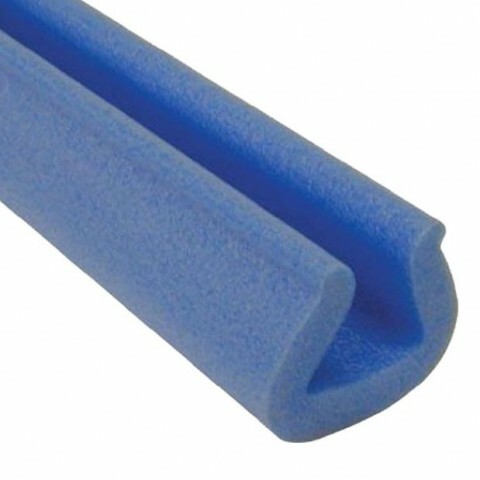 All Edge Foam Corner Protectors at Best Prices & UK Next Day Delivery by Wellpack. 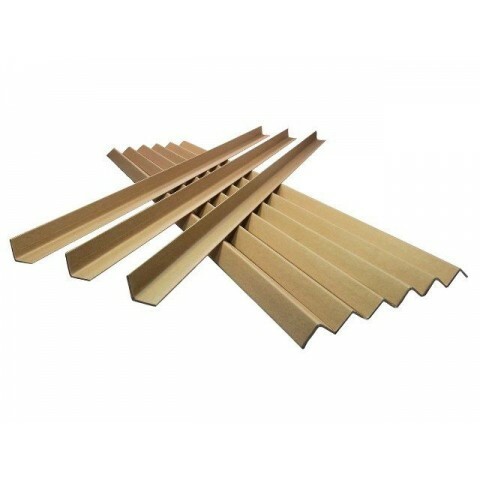 A pack of 25 x high quality eco-friendly L-profile cardboard edge guards. The size (apex) of these edge guards is 35mm x 35mm, and each is 1 metre in length (ie. 1000mm length). The wall thickness is 3mm. Branded by Kraftel, the edge guard protectors are 100% recyclable and environmentally friendly. These edge guards, also known as pallet protectors or L-profile boards, are an excellent and cost efficient solution to protecting pallets and items in transit, ensuring that edges do not get damaged and that the goods are held together in a solid form. Can be used in conjunction with pallet strapping and stretch wrap. A pack of 25 x high quality eco-friendly L-profile cardboard edge guards. The size (apex) of these edge guards is 35mm x 35mm, and each is 1.2 metres in length (ie. 1200mm length). The wall thickness is 3mm. Branded by Kraftel, the edge guard protectors are 100% recyclable and environmentally friendly. 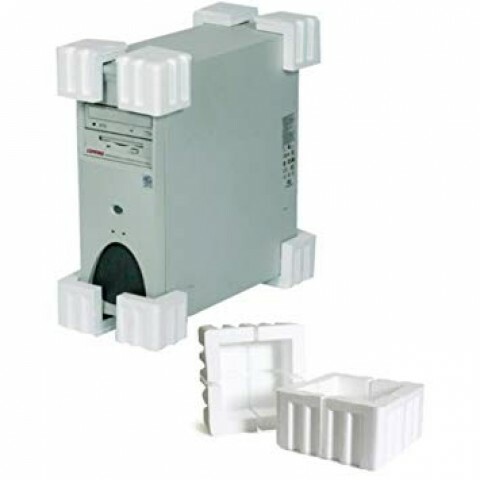 These edge guards, also known as pallet protectors or L-profile boards, are an excellent and cost efficient solution to protecting pallets and items in transit, ensuring that edges do not get damaged and that the goods are held together in a solid form. Can be used in conjunction with pallet strapping and stretch wrap. 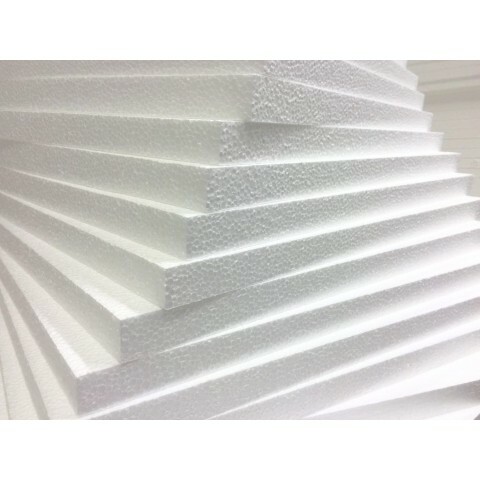 A pack of 25 x high quality eco-friendly L-profile cardboard edge guards. The size (apex) of these edge guards is 35mm x 35mm, and each is 1.5 metres in length (ie. 1500mm length). The wall thickness is 3mm. Branded by Kraftel, the edge guard protectors are 100% recyclable and environmentally friendly. These edge guards, also known as pallet protectors or L-profile boards, are an excellent and cost efficient solution to protecting pallets and items in transit, ensuring that edges do not get damaged and that the goods are held together in a solid form. Can be used in conjunction with pallet strapping and stretch wrap.